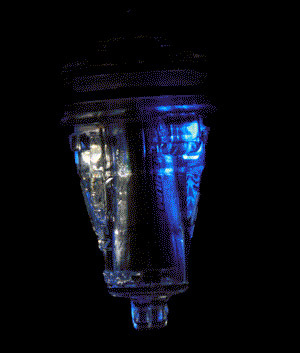 The Electralume® emerged as the next generation of fishing lights. 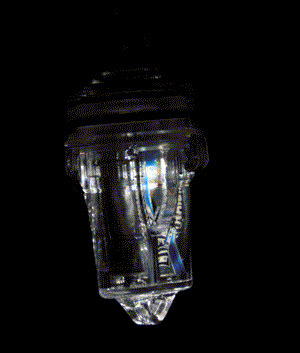 Using LED illumination, the Electralume® doesn’t fade overnight like chemical lights. With a battery life up to 500 hours and five different colors, the Electralume® offers a consistent, high-intensity light that attracts fish and offers reusable light. Electralumes® are proven effective for swordfish, grouper, snapper, crappie, striper, halibut, salmon and other species that have historically been attracted to light. 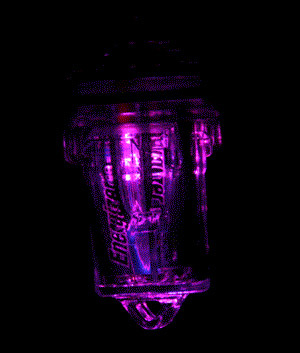 Simply put, the Electralume® lasts longer, penetrates deeper into the water column, and catches more fish. 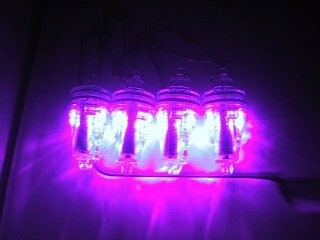 The Purple colored Electralume® is proven to attract more fish in Spring and Fall than the other single color lights currently available.